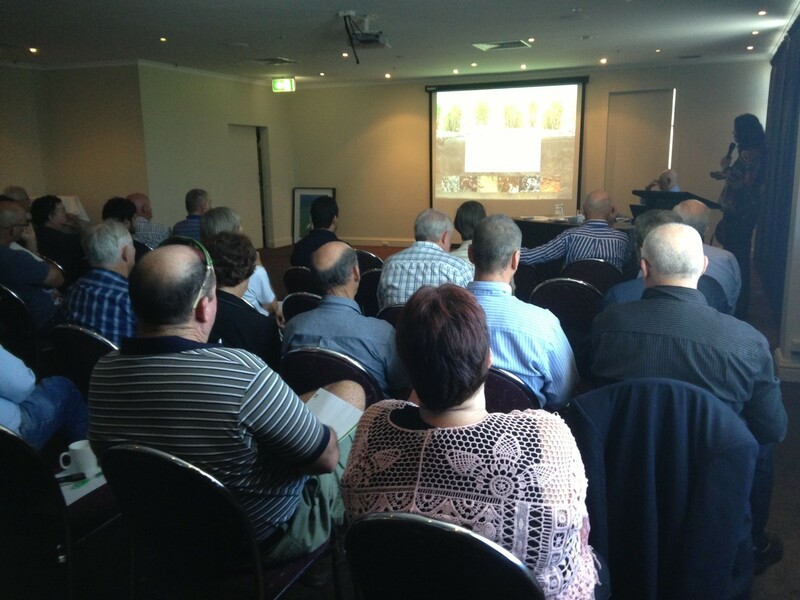 The Australian Cane Farmers Association (ACFA) hosted their inaugural Soil Health Forum on Monday 15th April 2013. Cane farmers from all over Queensland and New South Wales gathered together in Townsville at the Holiday Inn to listen and discuss soil health issues with guest speakers. After the opening address by ACFA Chairman, Don Murday, Professor Susanne Schmidt from the University of Queensland, commenced proceedings with an update on her research into ‘Ecogenomics of Sugarcane Soils’. 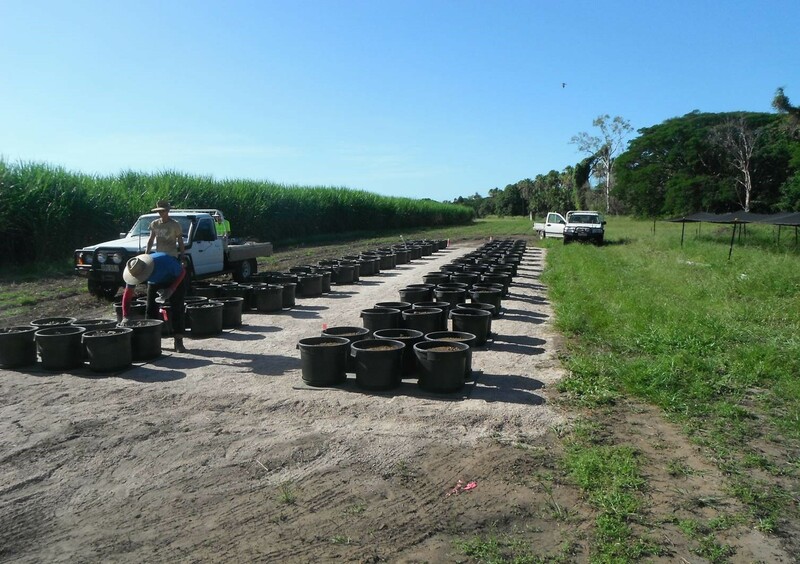 Professor Schmidt spoke to the forum of how her research is the world’s-first comprehensive characterisation of soil and root associated microbes in sugarcane. 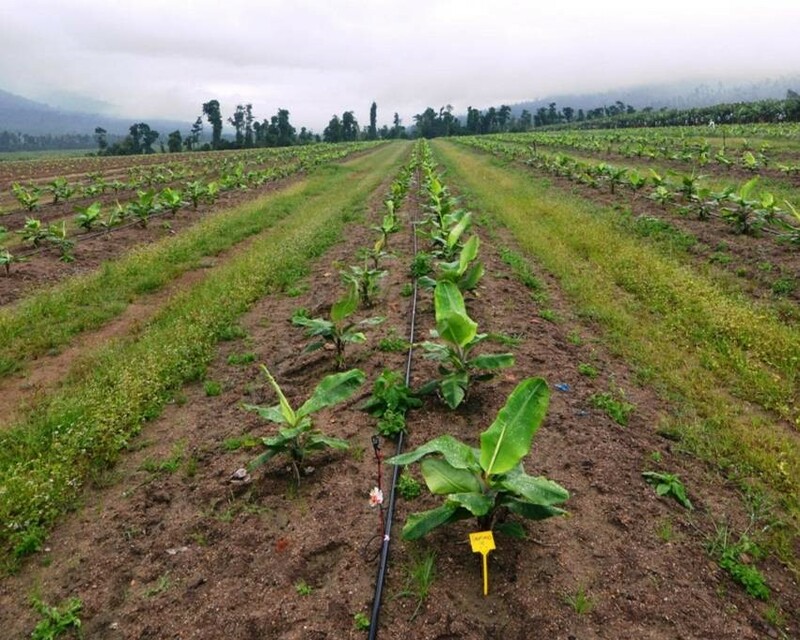 communities in sustainable sugarcane production. Following Professor Susanne Schmidt, Tom McShane from BBIFMAC spoke of his work of investigating the role of microbes and carbon in soil-plant interaction in Burdekin sugarcane soils. Mr McShane gave an insight into his current project and how he and his team are working towards further understanding the soil-plant interaction in the Burdekin region. Agronomy expert Jayson Dowie from Farmacist spoke to the delegates about the Sugar Research and Delveopment Corporation (SRDC) funded project on Microbes in Sugarcane. Through his presentation, Jayson explained the role of microbiology and the importance of quantifying the effects of microbial additions to sugarcane soils on crop productivity. Following Jayson Dowie, John Bletsus from Soils First NQ spoke about the three main properties of healthy soil; physical, chemical, biological. John explained to the forum that the health of soil can be determined by the interaction of these three properties and explained in depth the important role both phosperous and calcium play in healthy soil. After a brief talk from David Reid and Rachael Olsen from Aon on ‘how to manage your business risks in the current insurance market’, the Soil Health Forum heard from Steve Capeness from Advanced Nutrients. Steve spoke of ‘Enhanced Efficiency Fertilisers for Sugarcane’ and presented on yield decline in sugarcane, soil health initiatives for sugar, nutrient application rates and enhanced efficiency fertilisers; ‘Black Urea’, ‘Bang P’, ‘Enhance Plus’. Final speaker for the day, Andrew Bauer, Senior Sales Consultant from GreatLand, spoke on ‘The Secret Life of Soil’. Andrew told the delegates of how soil is a complex ecosystem filled with countless creatures and explained the importantance this ecosystem plays on soil health. Andrew listed the commercial trials of GreatLand in sugarcane in Far North Queensland and reported on the good results being recorded. GreatLand results in Tully, QLD. Left: untreated, Right: treated with GreatLand. Overall, the ACFA Soil Health Forum was a successful, informative day with researchers and farmers alike leaving with the most up to date, cutting edge information in sugarcane soil health. Don’t Wait for Rain, Get the Job Done Now!